June 5, 2016 APOPS will host the 2nd annual STIGMA*STRIDE Walkathon to generate awareness, reduce stigma, and encourage open dialogue about pelvic organ prolapse. 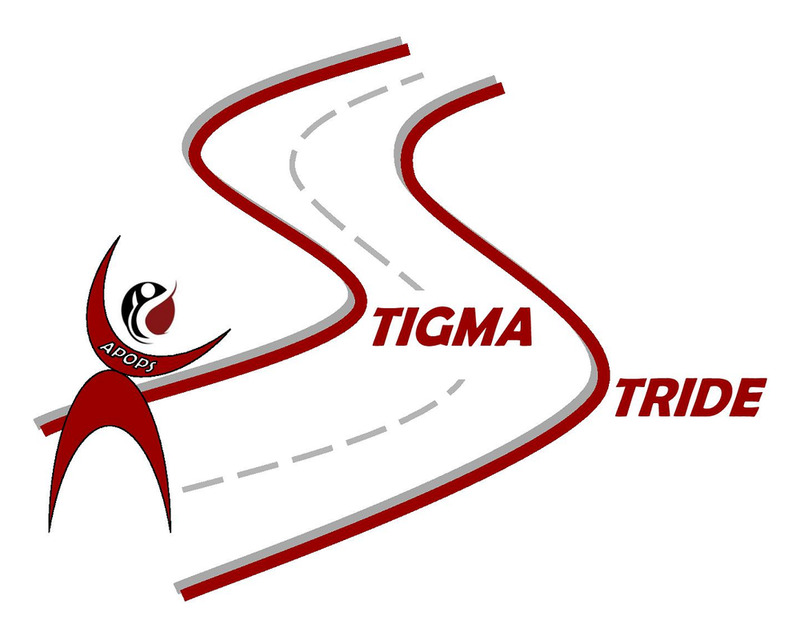 Hosting a #STIGMASTRIDE event is a great way to generate awareness and support of APOPS initiatives. Event ideas are available on APOPS HOST A FUNDRAISER page. CONTACT APOPS to submit details of your #STIGMASTRIDE event and we'll post it to our June POP Awareness event calendar coming soon! Add your voice to the individuals, organizations, companies, and partners from industry, healthcare, and advocacy hosting events during June POP Awareness Month. POP has been on medical record nearly 4000 years; stigma continues to shroud POP in silence. We must talk about POP our loud to generate awareness of POP signs and symptoms. *Women with pelvic organ prolapse.